Hoorah! 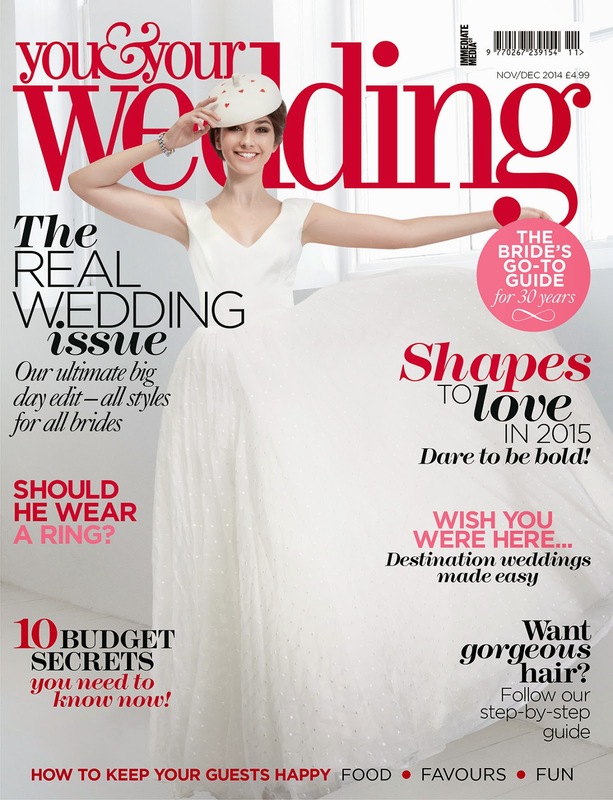 The Louie dress has been featured in the November / December issue of You & Your Wedding magazine! Here are some full length pictures of the dress. 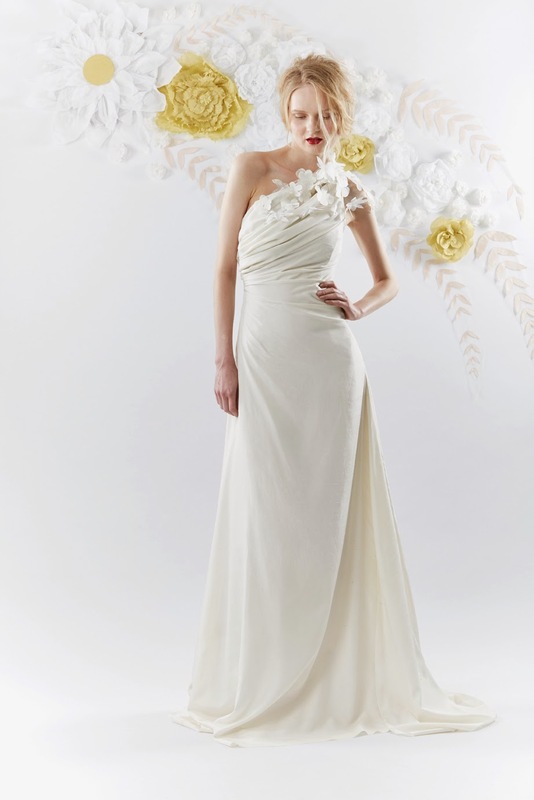 It's made in ivory silk with a removable floral overlay at the neckline. To enquire about getting the Louie dress made to order please get in touch! Here's a commission I recently finished for a bride who just got married over the weekend. She was happy to show off her gorgeous long legs so we came up with a design that was short and elegant! The body is made in silk/wool loden - nice and stiff to keep the sculptural shape - and the underskirt is a mix of silk chiffon and silk georgette on a tulle backing. The dress was inspired by this black wool design from my Paradise Lost collection. When the bride tried it on at my studio she loved how it looked and felt, so I recreated it in ivory silks.